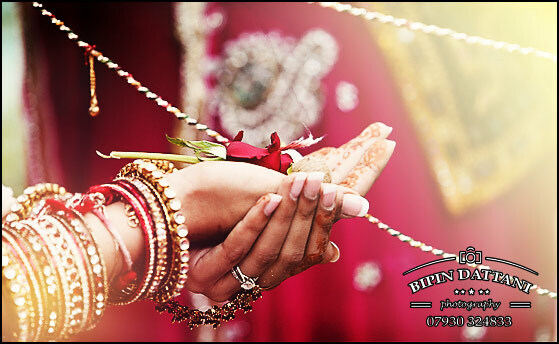 As an Indian wedding photographer Bipin Dattani has built a reputation for the highest quality wedding photos and albums for his clients. With natural and truthful approach to wedding photography in a candid, natural documentary style he is one of the most renowned photographers known in the photography circles, so much so that some of the wedding photographers in india have contacted him for advice or to be mentored by him. Indian weddings are by far one of the best weddings in the world, weather it’s a Sikh , Tamil , Hindu-Punjabi , Jain, Parsi, Christian , Ismali or Hindu marriage ceremony. Globally where ever Indians they have settled worldwide Uganda, Kenya, California or New Jersey in USA, Vancouver or Toronto in Canada, Birmingham, Leicester or London in UK they have adhered to their culture, religious beliefs and practices of Hinduism, Buddhism, Christianity Jainism and Sikhism. Wedding traditions and customs vary greatly between cultures, ethnic groups and religions but Pre-wedding events engagement ceremony, mehendi party, sangeet ceremony a tradition that involves singing, dancing and music, vidai ceremony, special biggest wedding and reception, are part and parcel of these practices. A wedding is a special occasion for both the bride and the groom, more so that Indian weddings are full of wonderful rituals, often extending over days, and the most colorful weddings in the world. 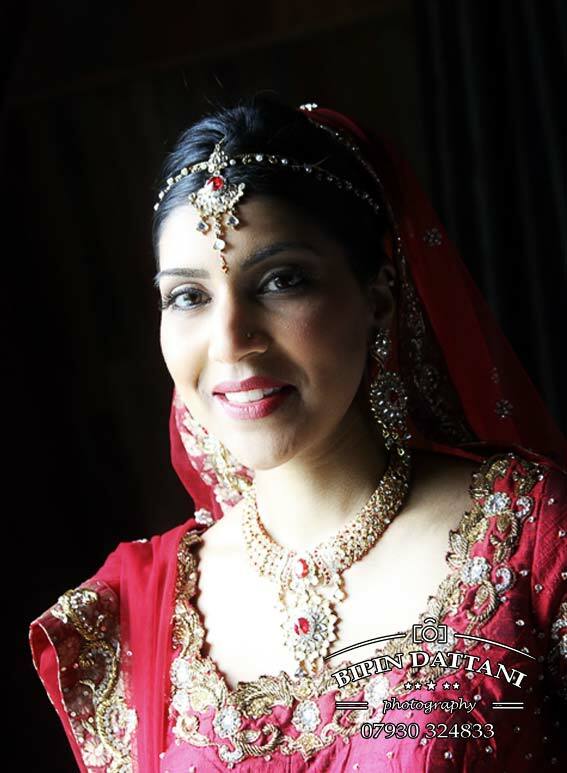 There is no doubt that Indian weddings have become most lavish, decadent and fun recently as the bride and groom are having more of a choice in picking their wedding suppliers. When it comes about selecting the wedding photography, why not consider top indian wedding photographers from around the world? 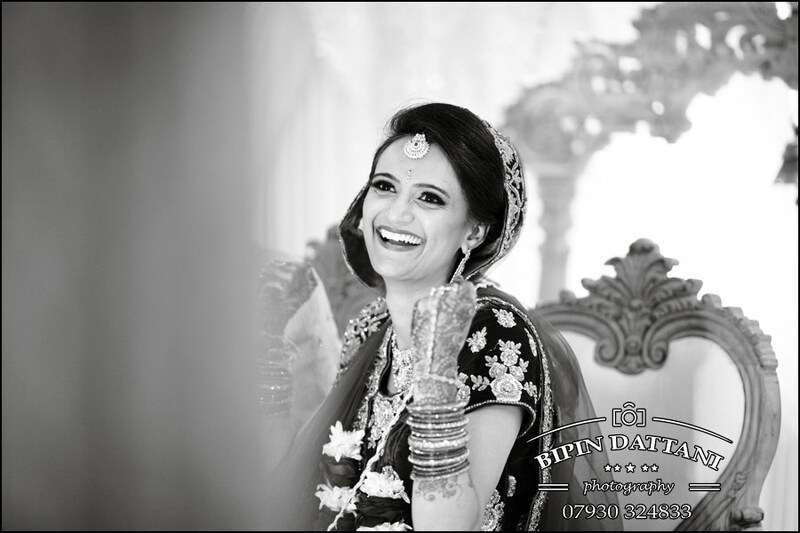 Contact Bipin Dattani Photography, now photographing weddings worldwide. Candid wedding photography in India has taken off in the last decade how ever in the UK Bipin Dattani has been photographing photojournalist documentary for nearly 15 years. With a photographic eye, a knack for seeing and capturing the best pictures at weddings, his main focus is to provide you the finest memories from the biggest day of your lives. He now travels the globe creating stunning wedding photographs for his couples. Getting married? Find one of the world’s best wedding photographers for your wedding day photography.